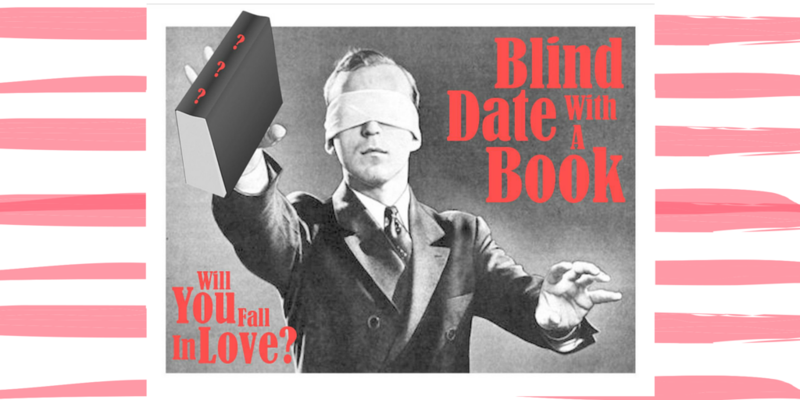 During the first two weeks of February (February 1st-12th) come to the #ReedyLibrary and check out one of our books for Blind Date With A Book! Every reader that checks out a Blind Date Book will get candy. You can get candy again after you review the book. 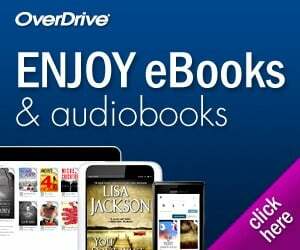 Find your book and select it. Every reader that submits a review of a book in our catalog will get an invitation to come to the #ReedyLibrary Comedy Breakfast Thursday morning, February 18th before school.